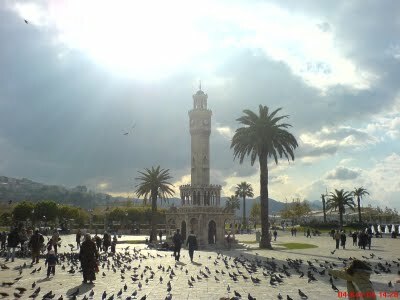 Izmir is located on the Aegean coast, in western Turkey. 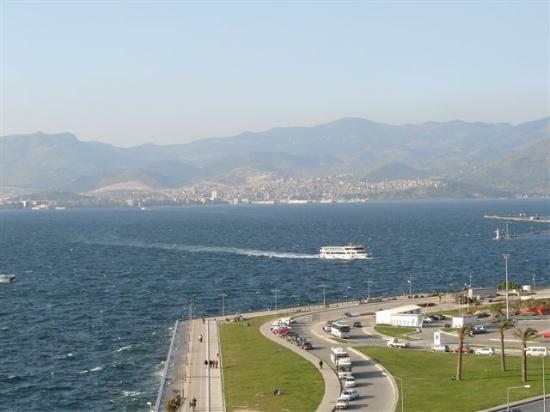 On the west side it meets the sea, enclosing the Gulf of Izmir. The closest towns to Izmir City are Alacati, seventy two kilometres east, Cesme, eighty-five kilometres to the west, Foca, seventy kilometres to the northwest, and Kusadasi, 109 kilometres south. 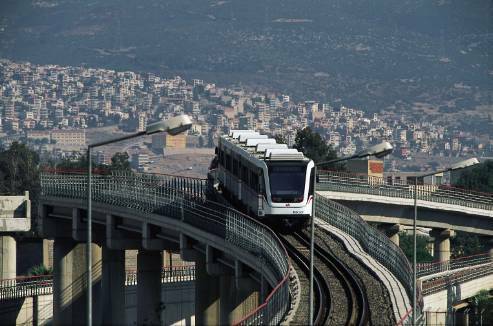 Izmir Adnan Menderes International Airport is ten kilometres south of the city, and offers some direct flights from the UK, although in the winter months you may need to travel via Istanbul. The area boasts some beautiful beaches and breezes suitable for sail sports. The climate is mild in the winter, and reaches over thirty degrees in the summer. Almost four million people live in the area, which is rich in diversity. From Izmir City's youthful buzz, to breezy Alacati, to Foca's Mediterranean seals and Kusadasi's camel wrestling, there is something suitable for anyone dreaming of a Mediterranean lifestyle.